Pulp Adventure is Alive and Well! 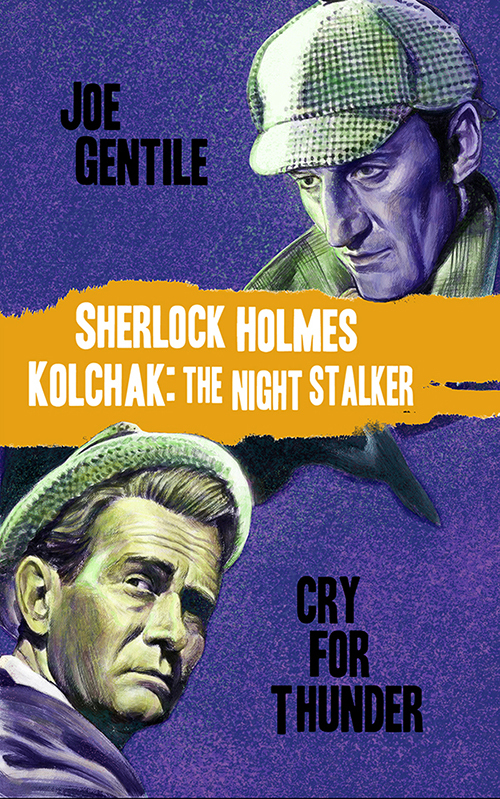 MOONSTONE JUNE ’15 releases! The long awaited MUCH EXPANDED (over TWICE the story!) novelization of the critically acclaimed crossover graphic novel! 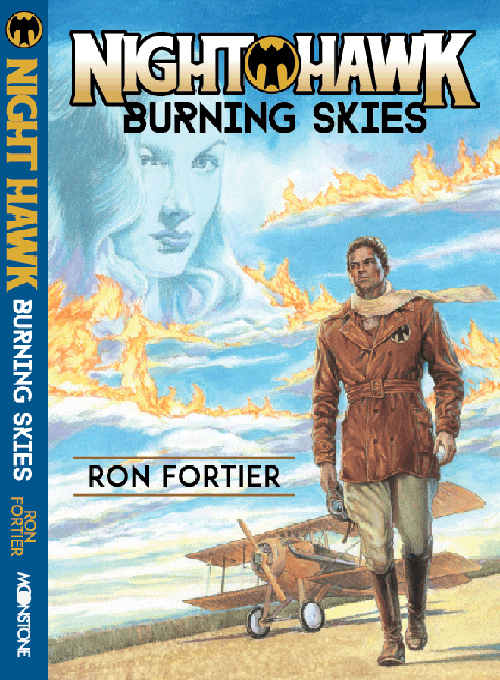 Moonstone is proud to present a new aerial adventurer by pulpsmith Ron Fortier! When German Air Command unleashes squadrrons of “Fire Bombers” against helpless French villages, it is up to Nighthawk, the Flying Spy, and his team of aces, to infiltrate the impenetrable Castle Von Scharf and discover the secrets of the Hell Caverns. To do so, Nighthawk will have to outwit and defeat the beautiful but deadly aviatrix, Marlena von Scharf, the daughter of his greatest foe; the Black Knight.